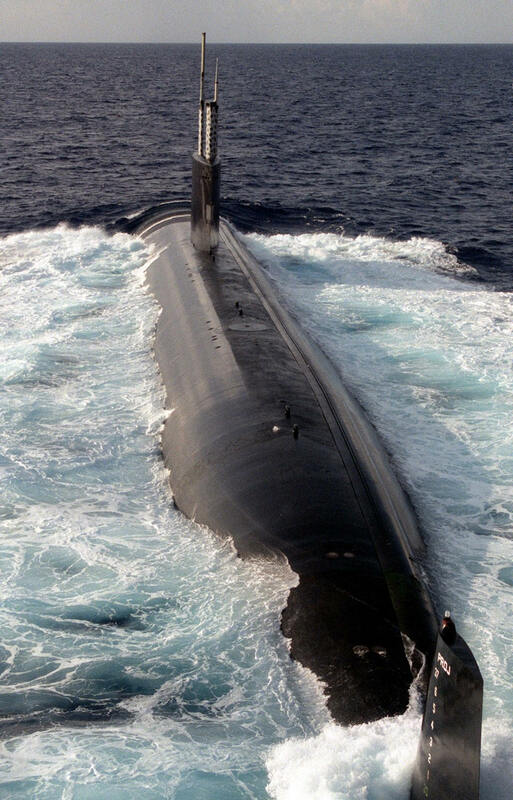 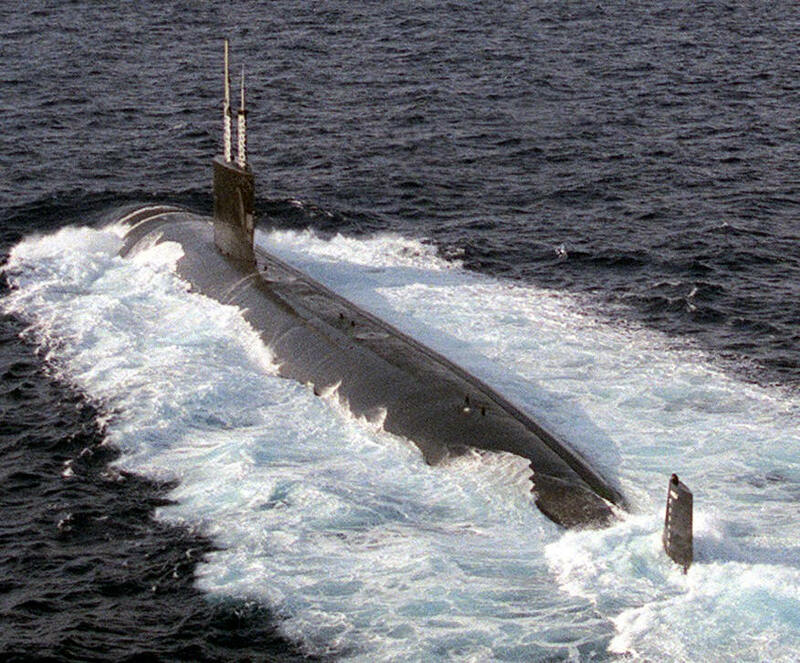 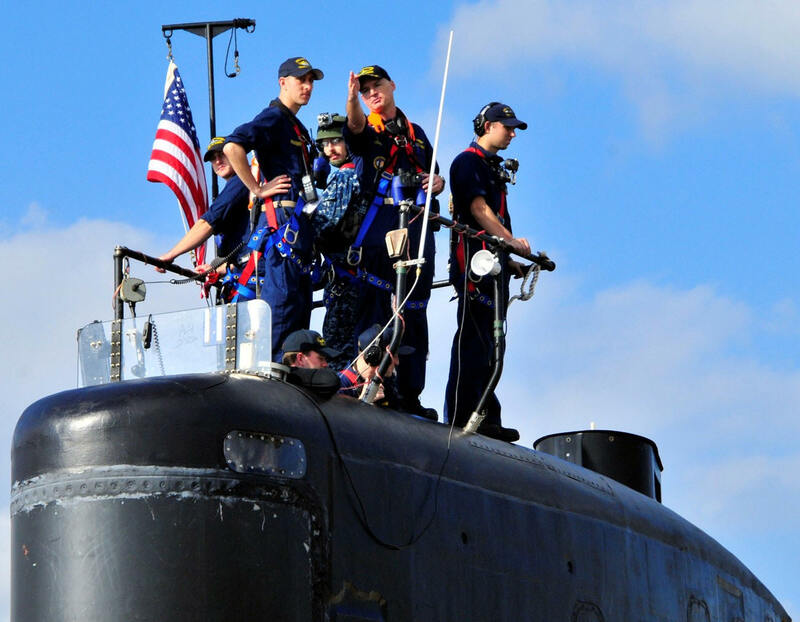 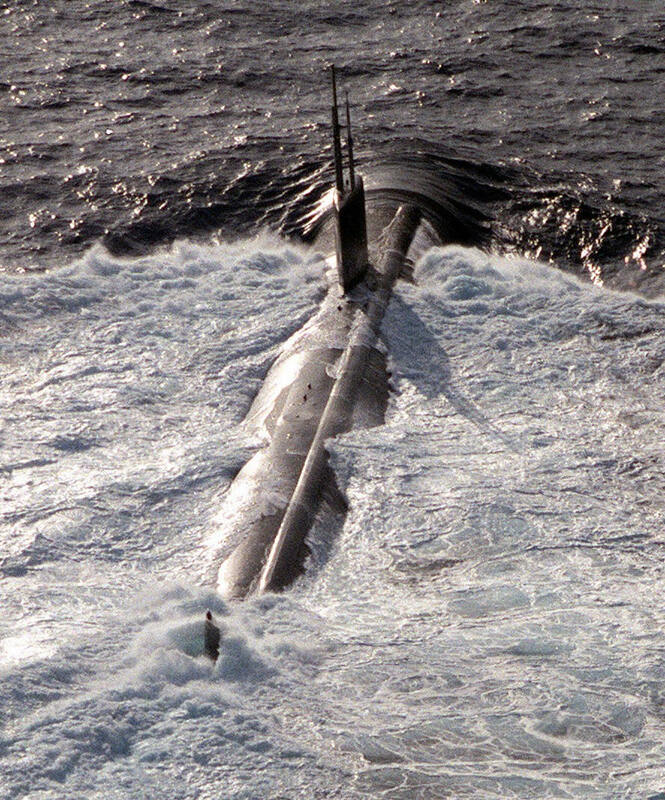 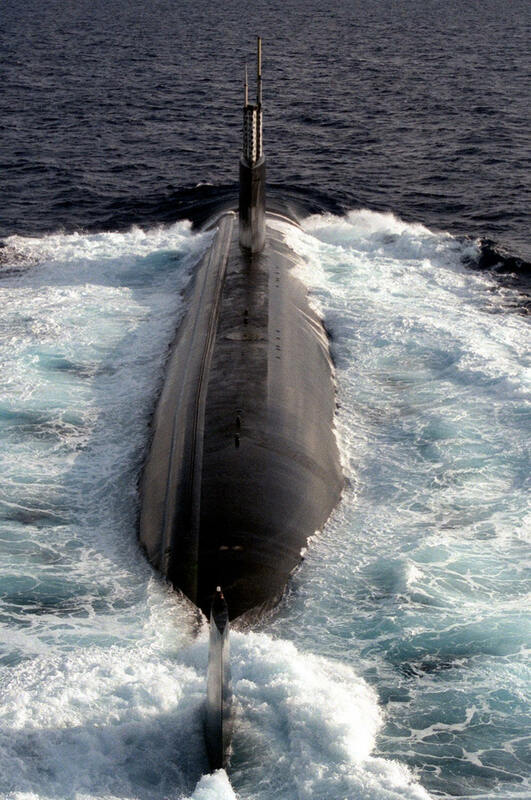 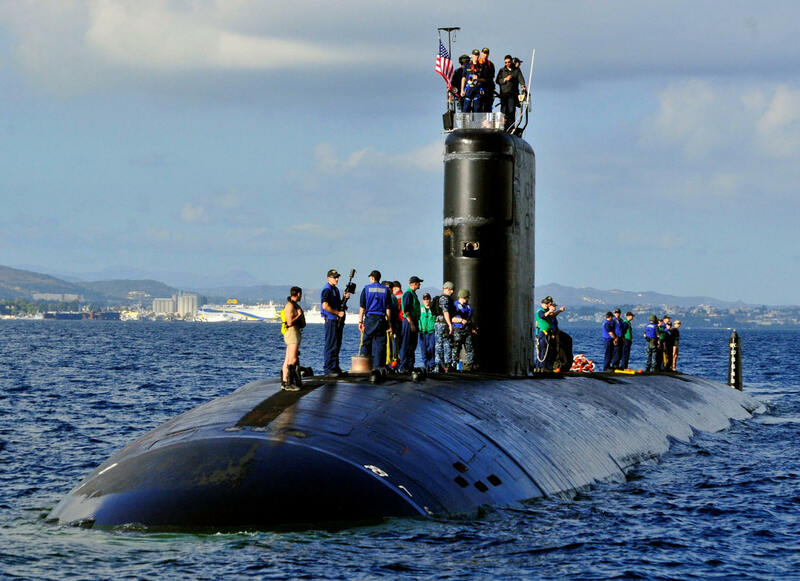 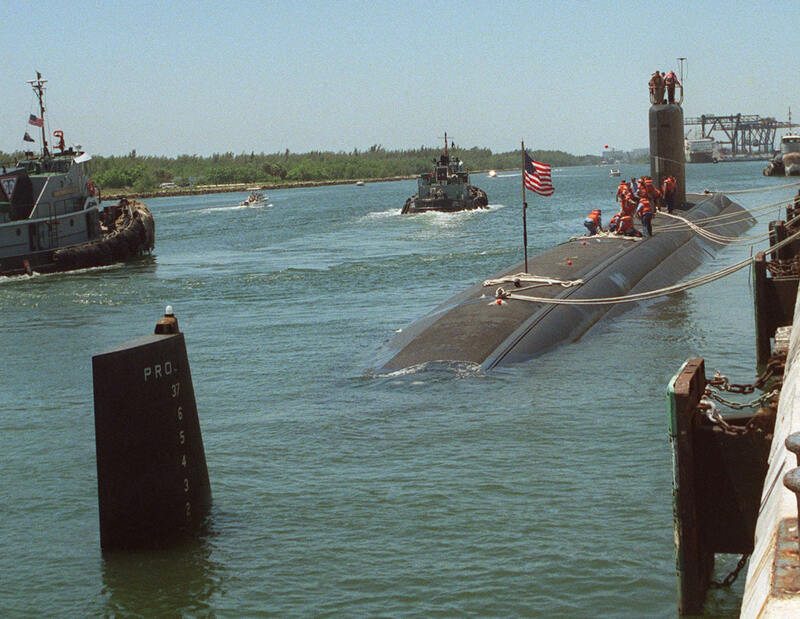 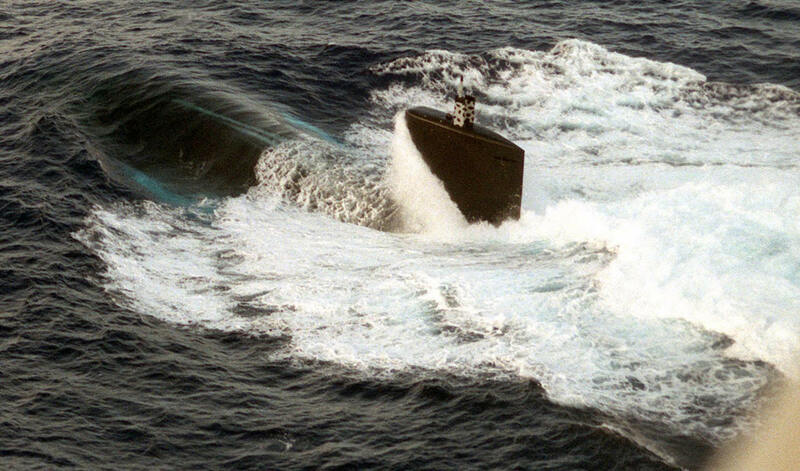 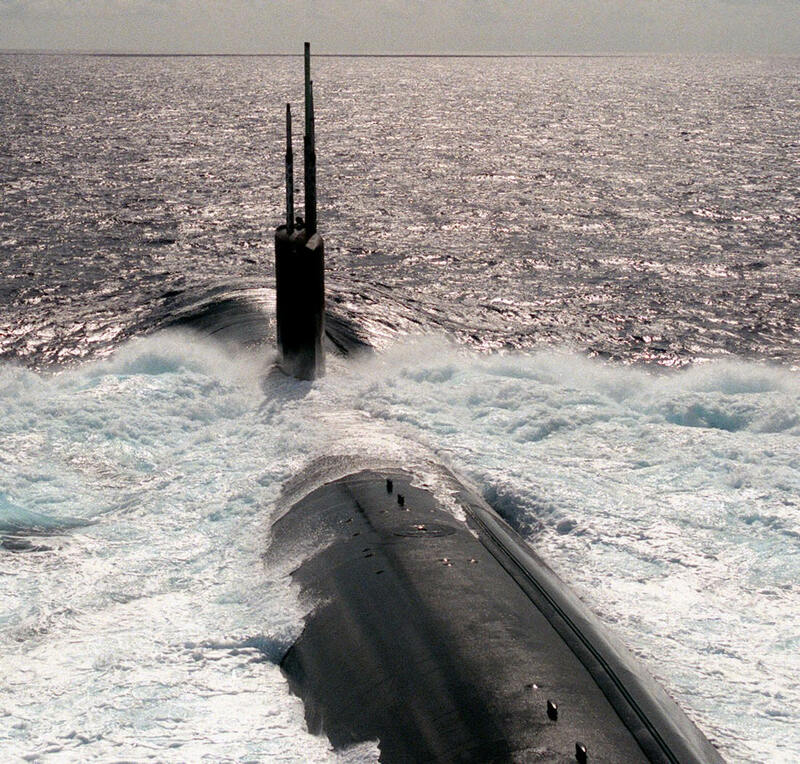 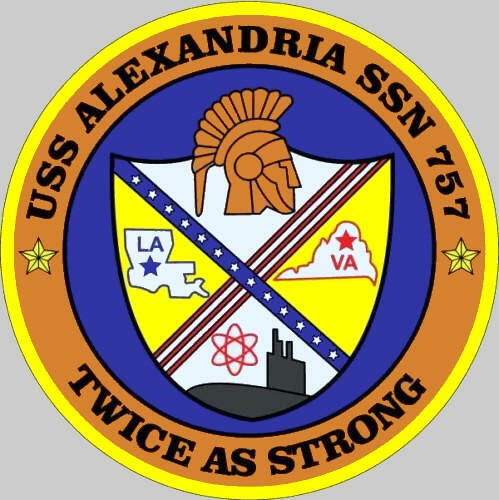 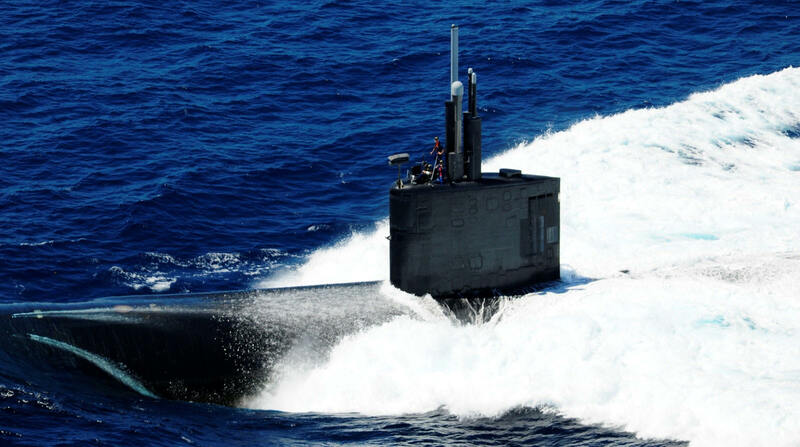 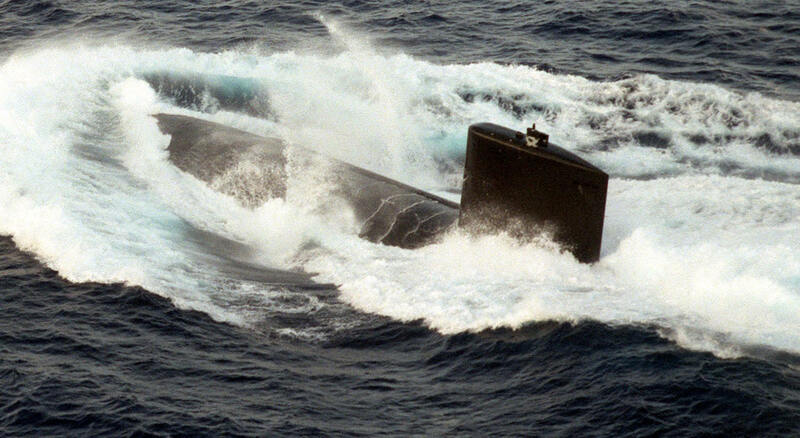 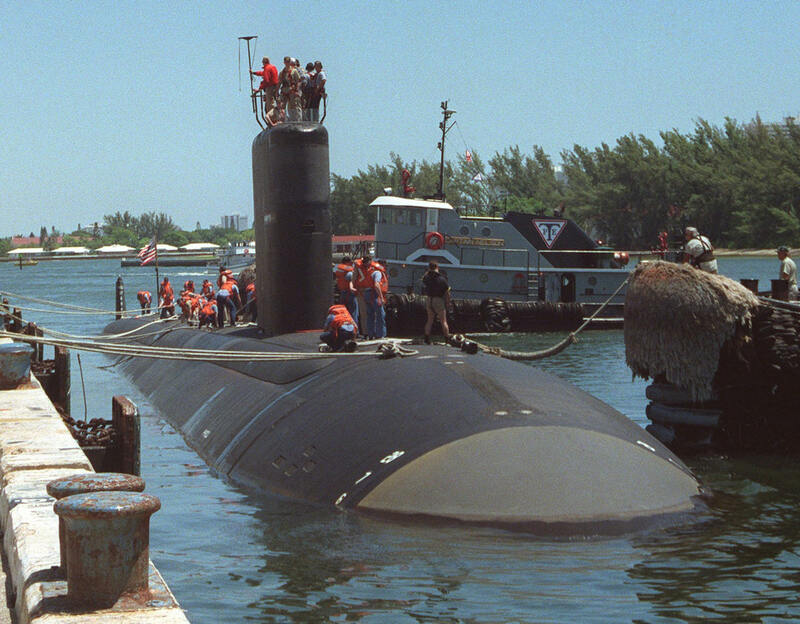 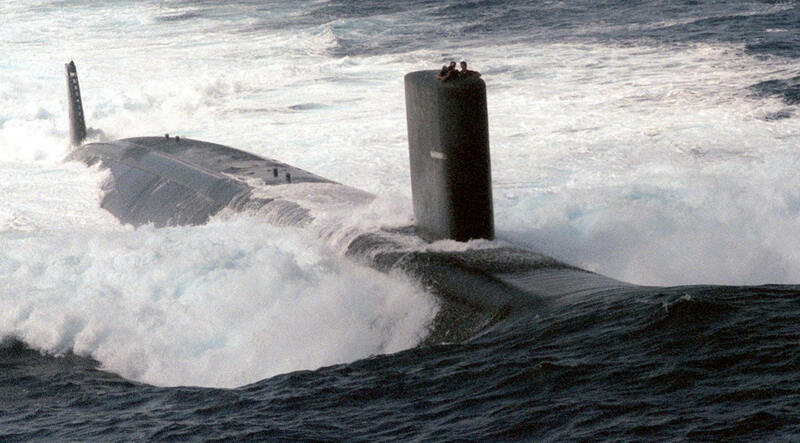 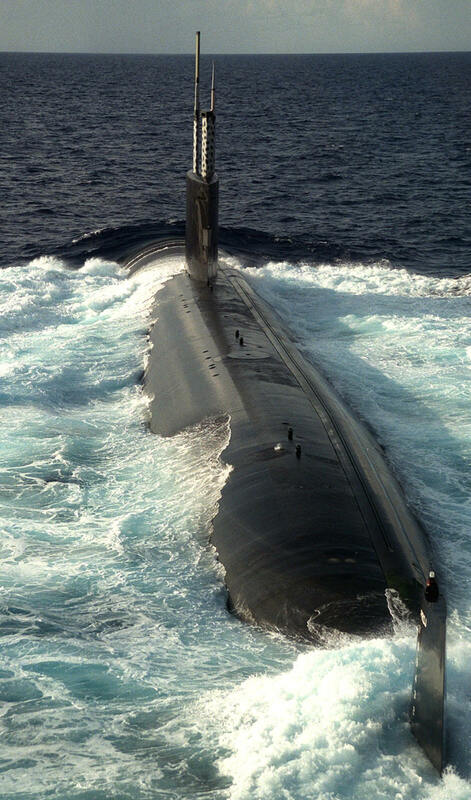 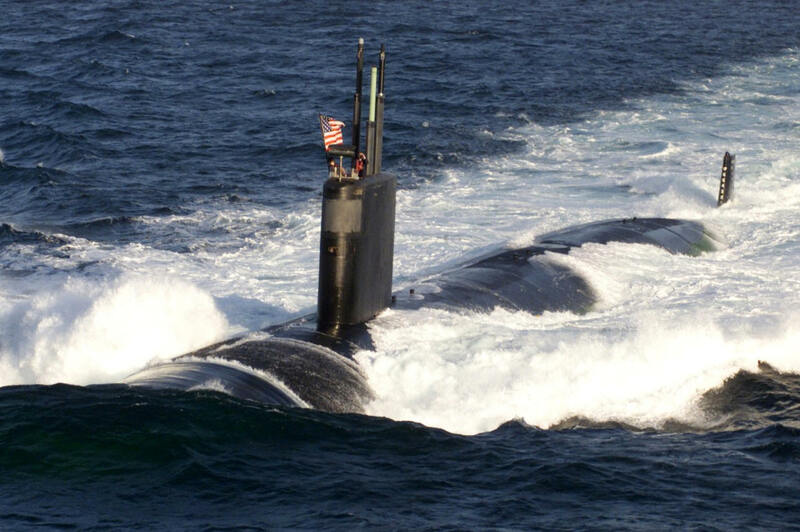 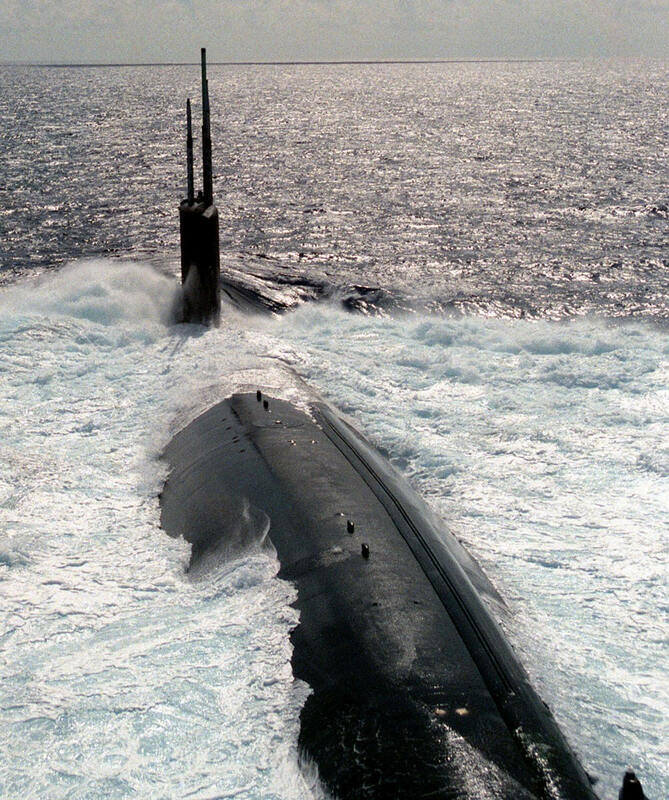 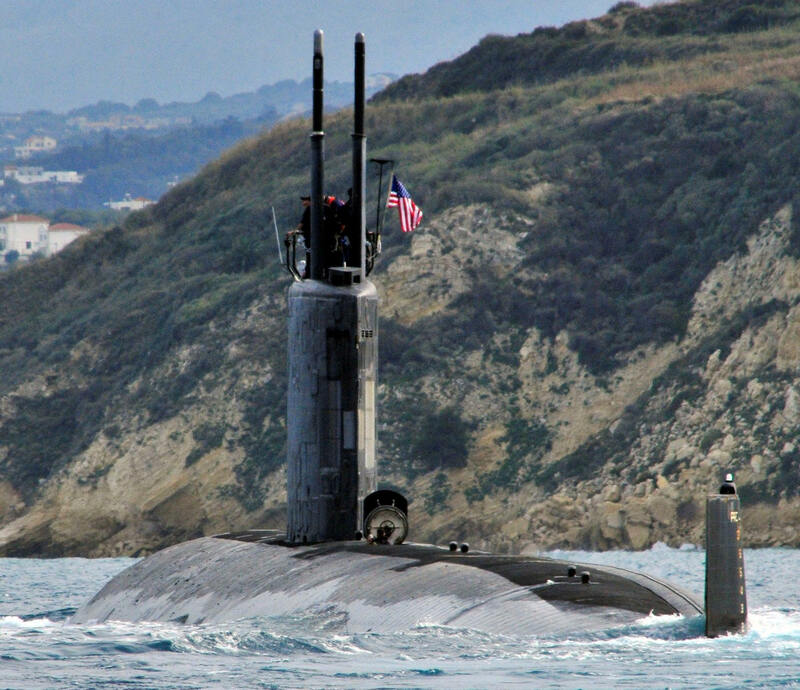 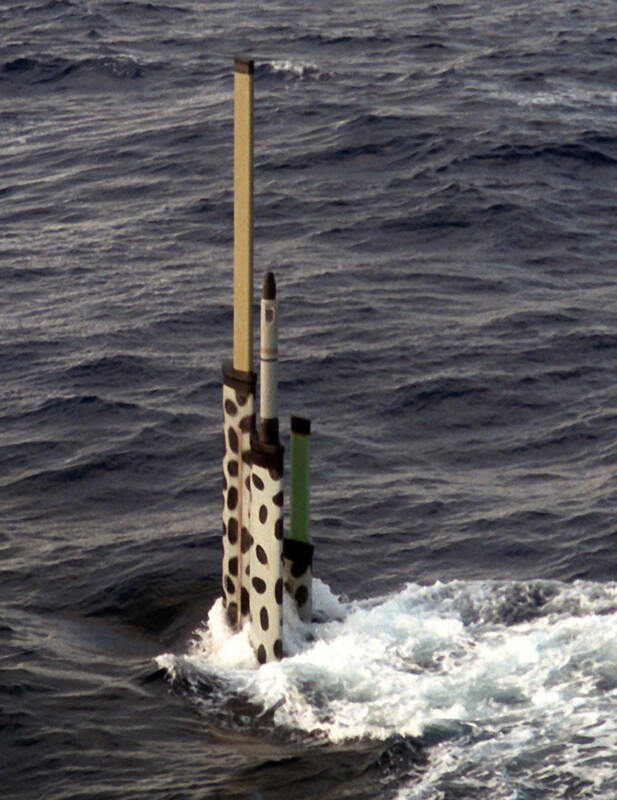 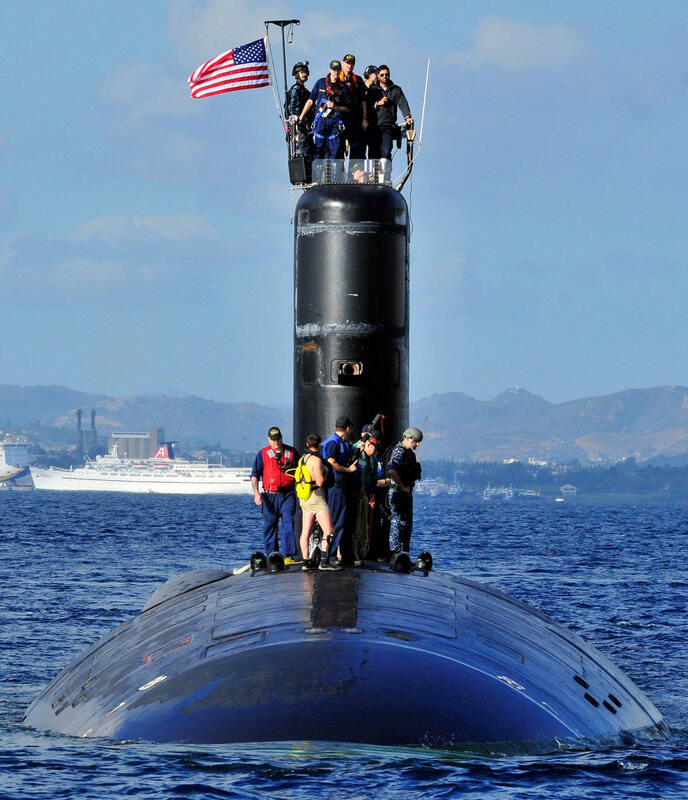 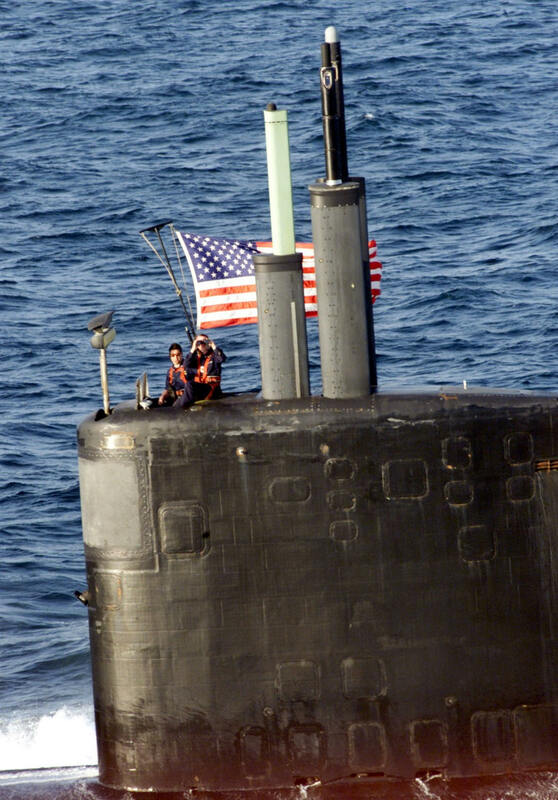 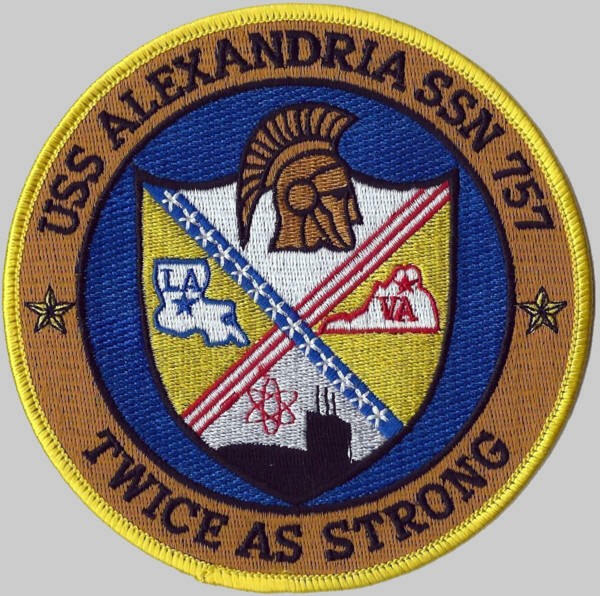 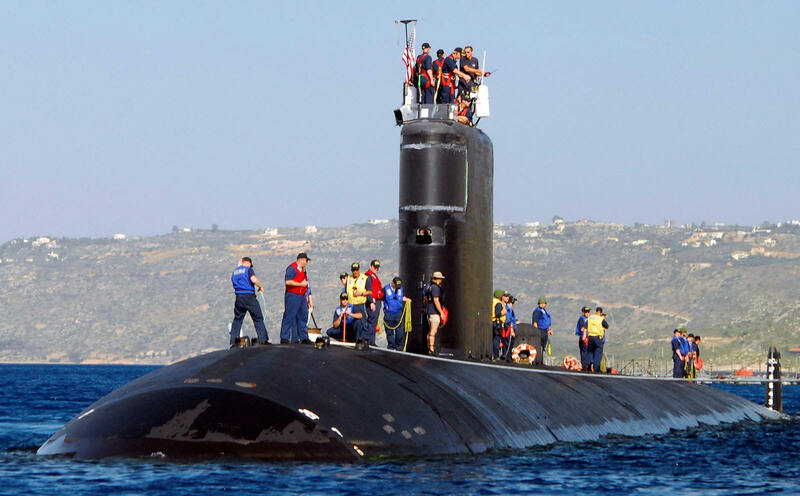 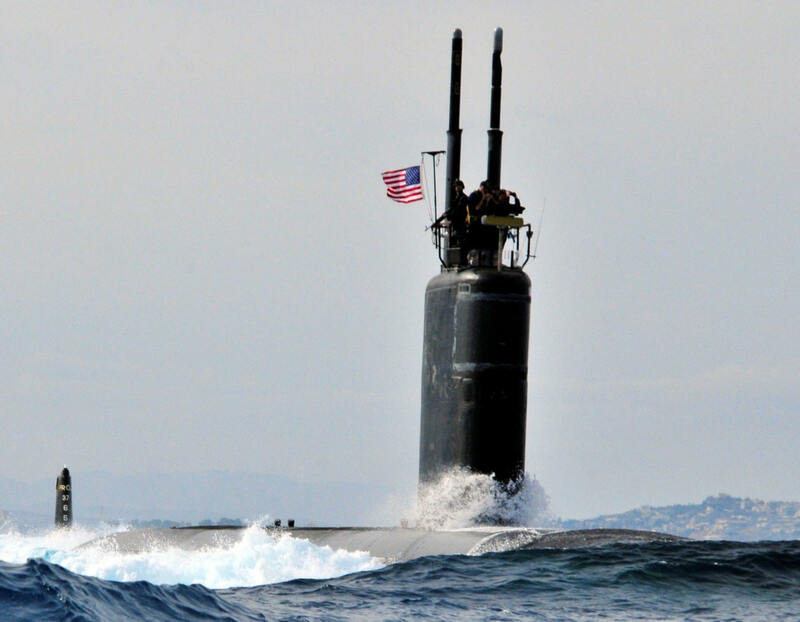 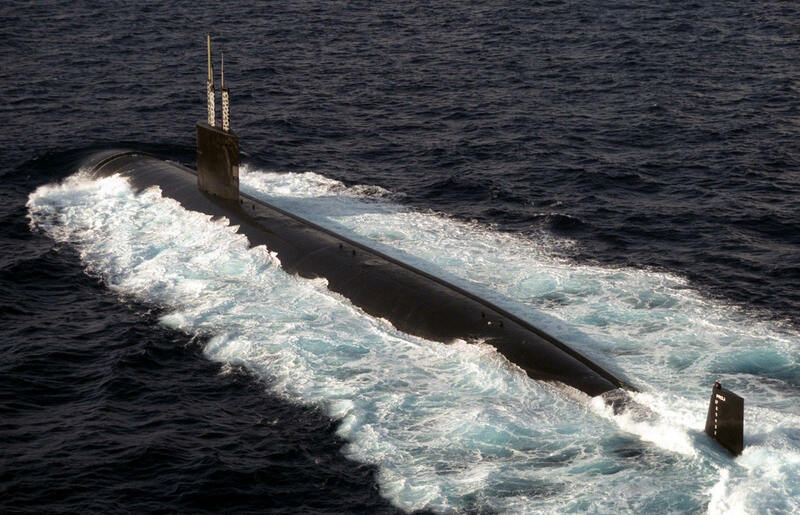 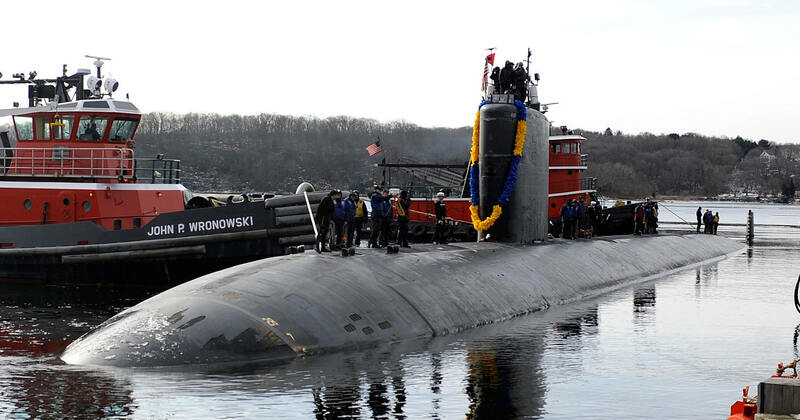 The third Alexandria (SSN-757) was laid down on 19 June 1987 at Groton, Conn., by the Electric Boat Division of General Dynamics Corp.; launched on 23 June 1990; sponsored by Mrs. Myrtle C. Clark, wife of Vice Adm. Glenwood Clark Jr., Commander Space and Naval Warfare Systems Command; and was commissioned on 29 June 1991 at Naval Submarine Base New London, Conn., Cmdr. 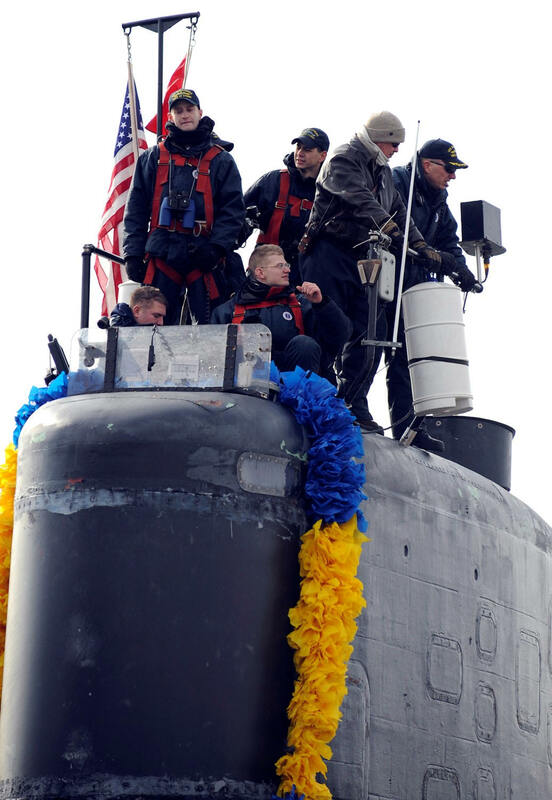 Paul E. Normand in command. 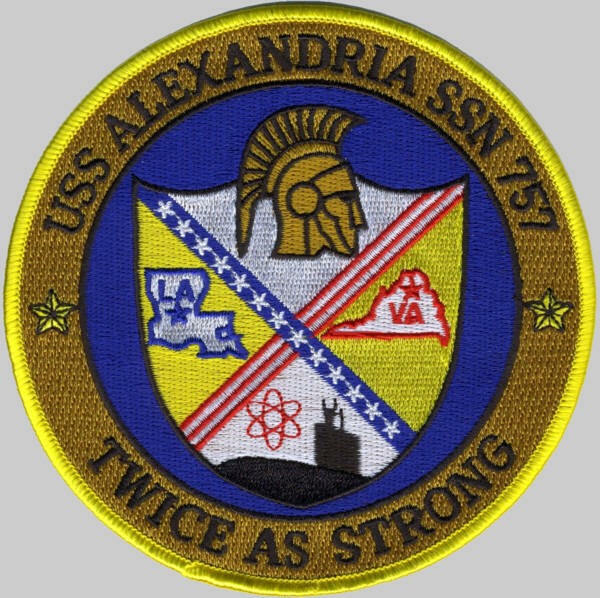 Alexandria, Cmdr. 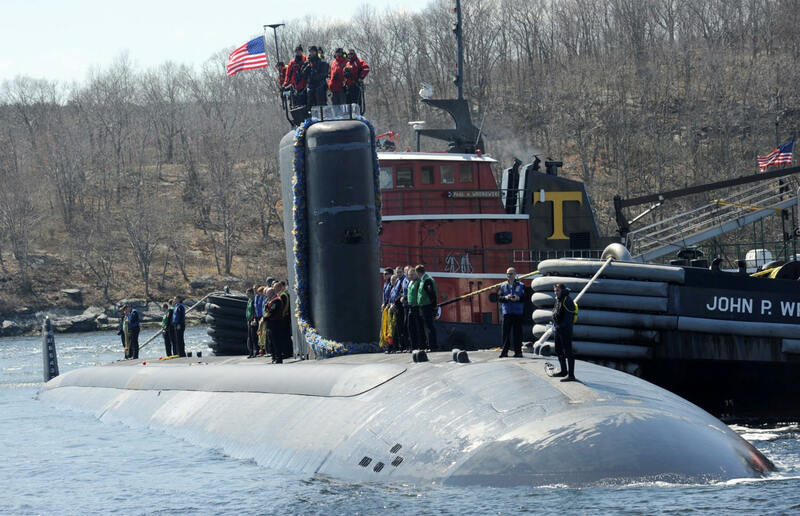 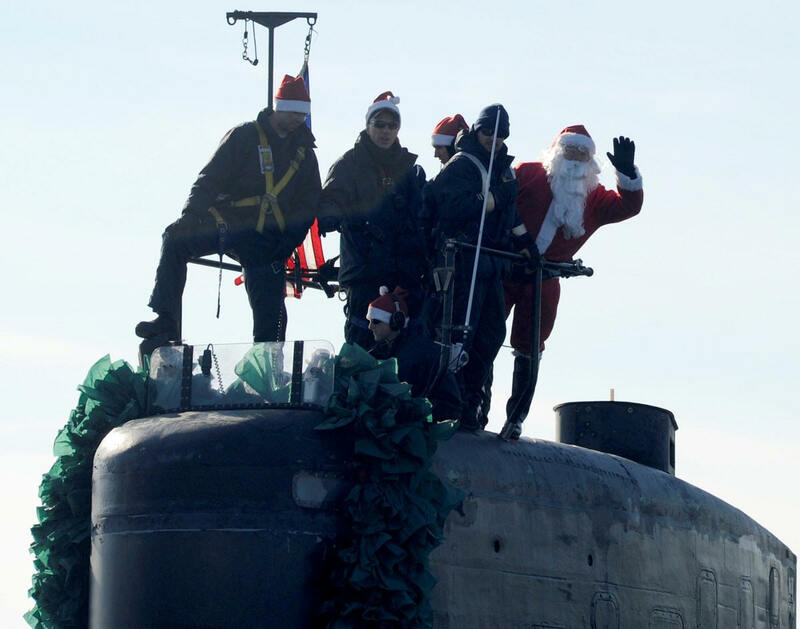 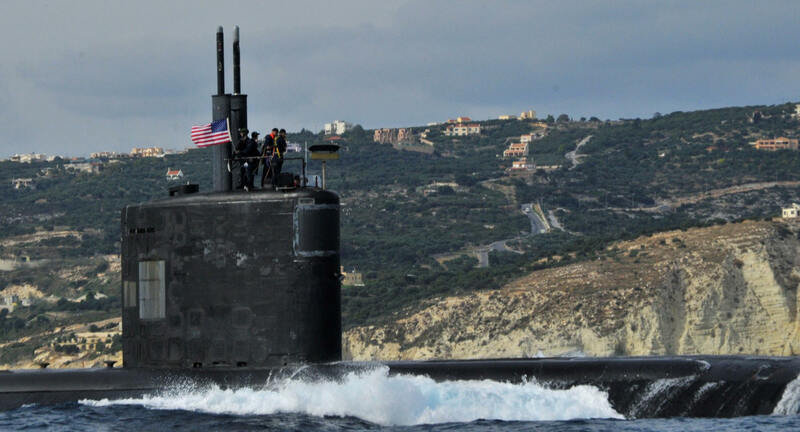 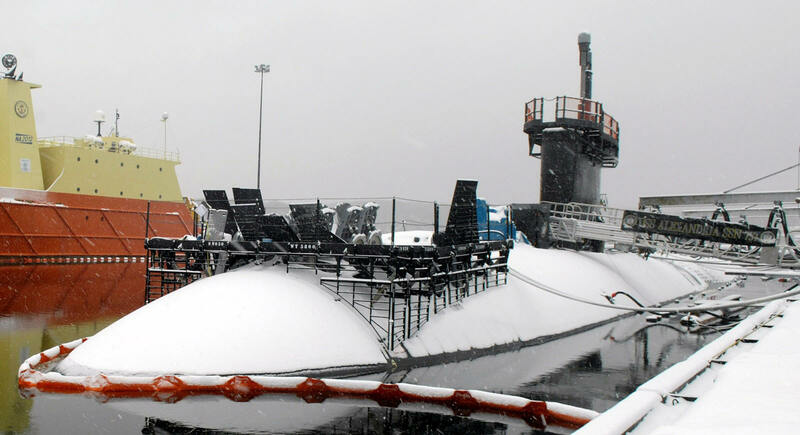 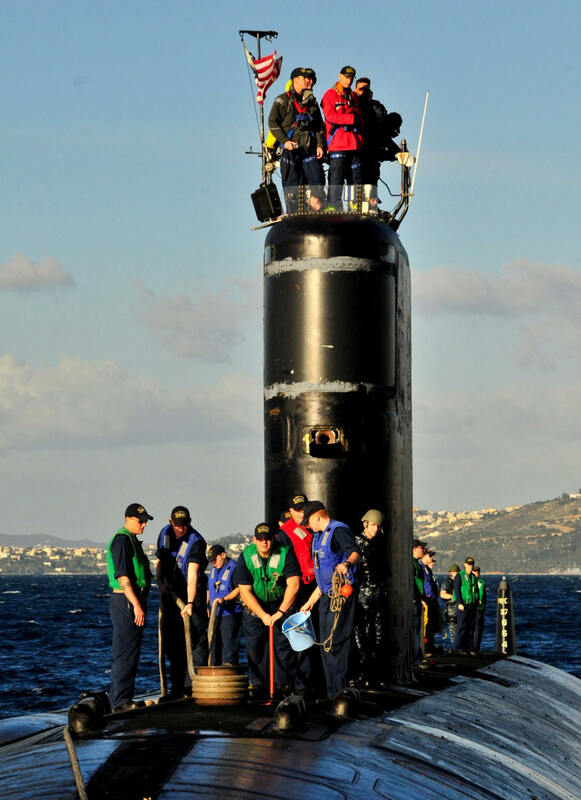 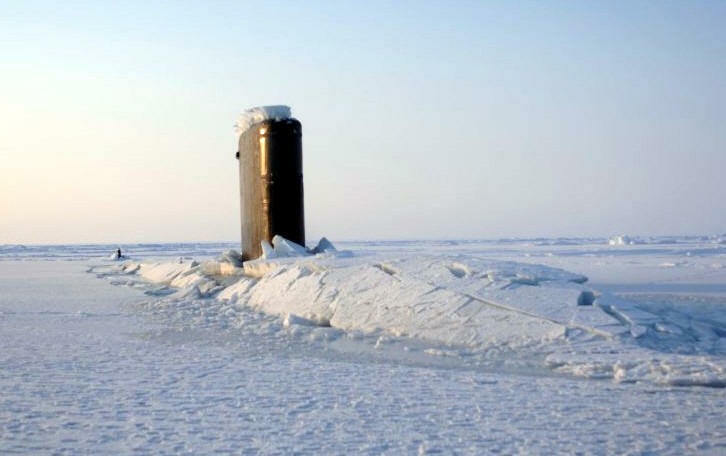 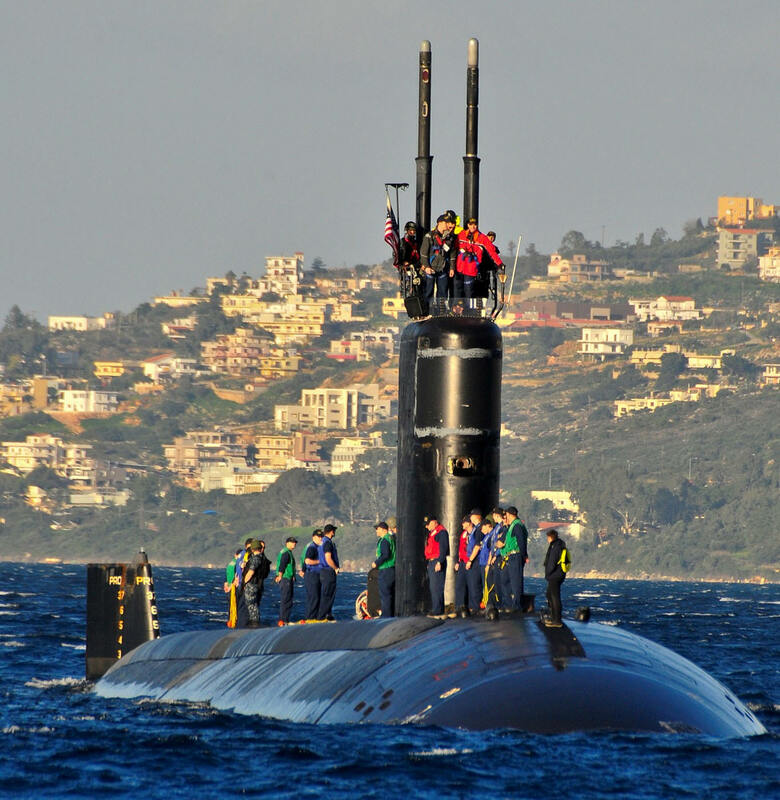 Michael Bernacchi in command, and British attack submarine Tireless (S.88), participated in ICEX-2007 during the spring of 2007, a joint exercise to test allied submarine operability and war fighting capabilities in Arctic waters. 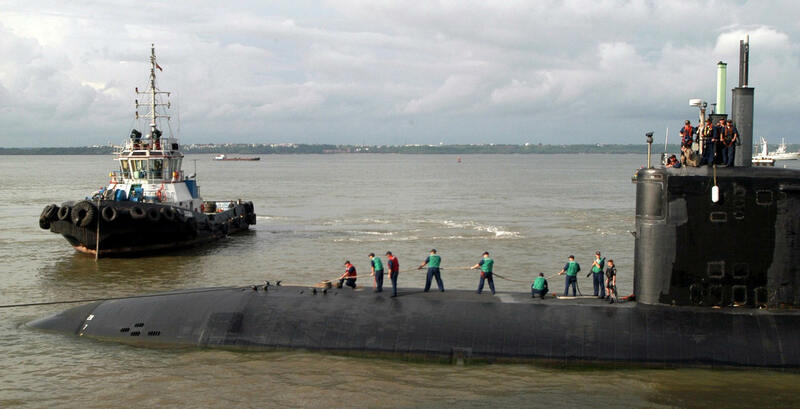 The two attack boats carried out the exercise under the operational control of Combined Task Force (CTF) 82 in Norfolk, Va. Capt. 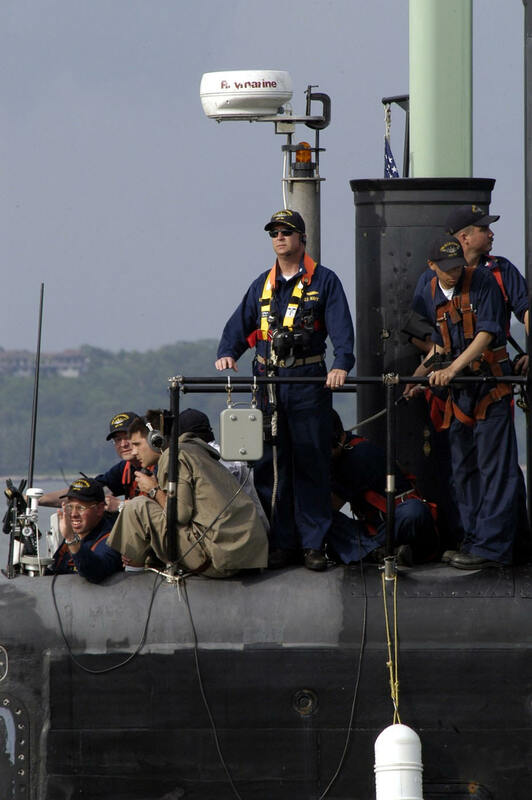 Edward Hasell, officer in charge of the Navy’s Arctic Submarine Laboratory - located at Naval Base Point Loma, California. 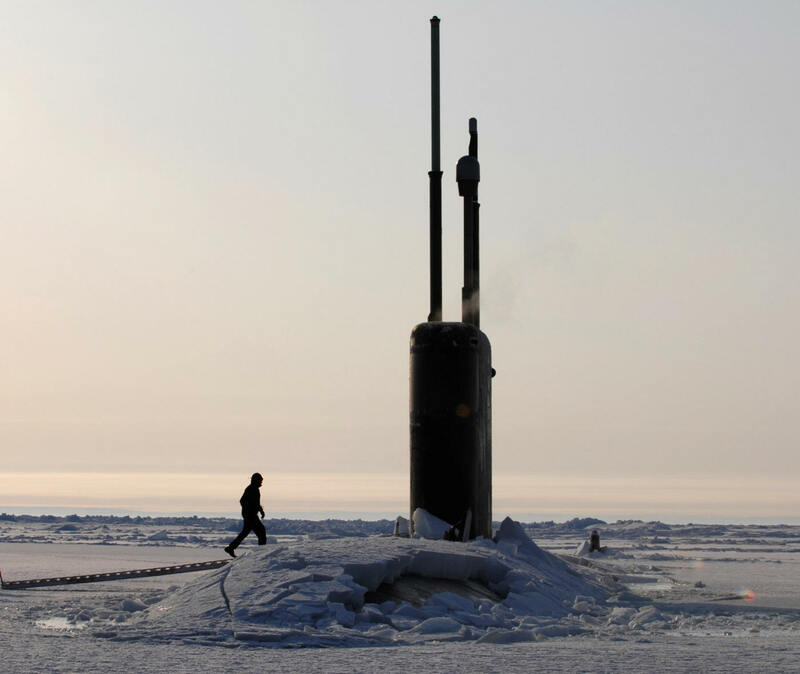 - and the Applied Physics Laboratory Ice Station, built on the Arctic Ocean sea ice north of Deadhorse (Prudhoe Bay), Alaska, supported the submarines. 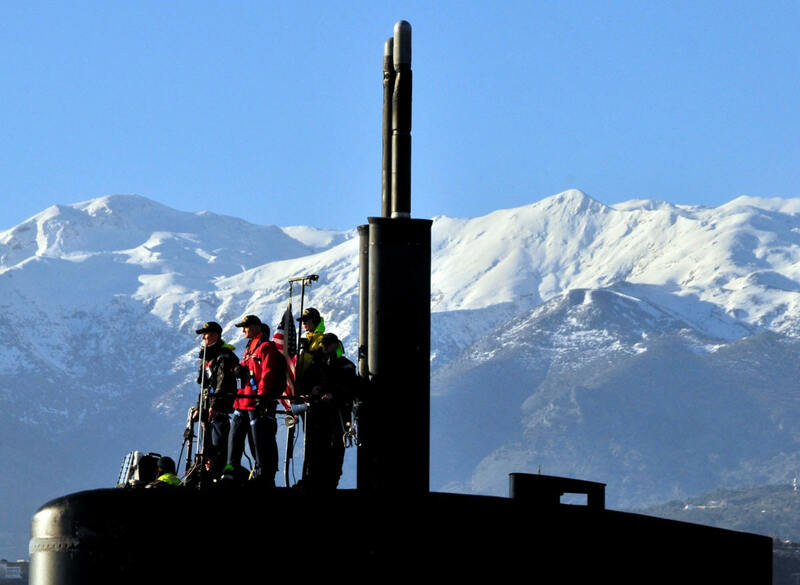 The camp consisted of a small village, constructed and operated especially for the exercise by the Applied Physics Laboratory of the University of Washington. 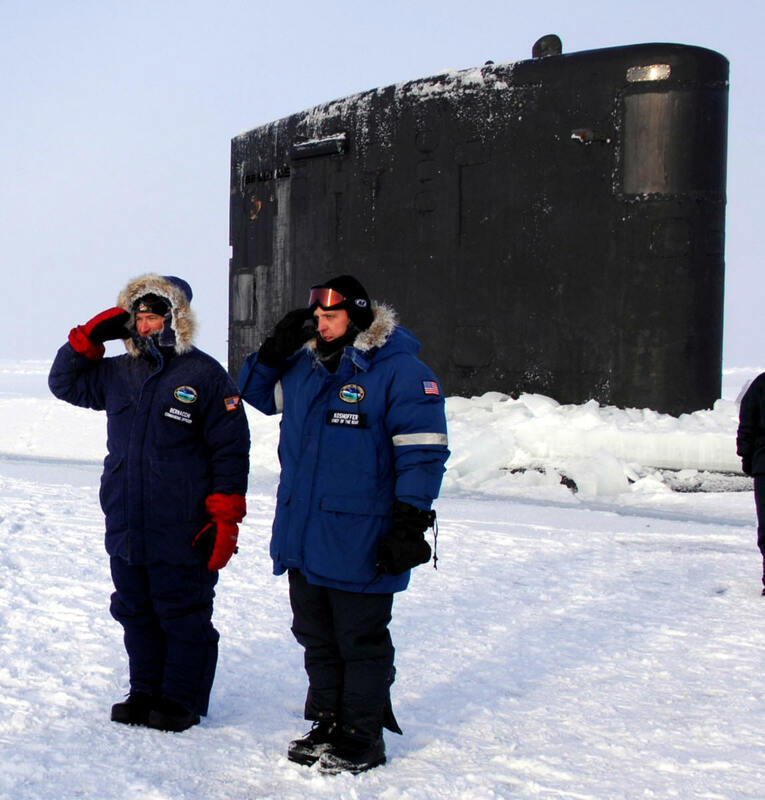 Range safety officers at the ice station coordinated the exercise, monitoring the movement of and communication with the two submarines. 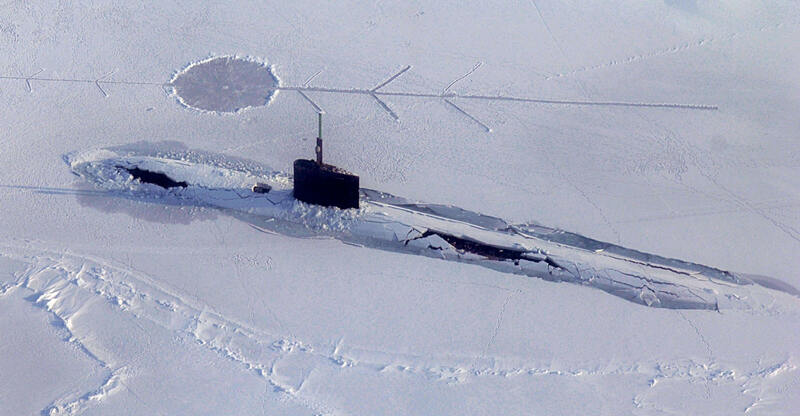 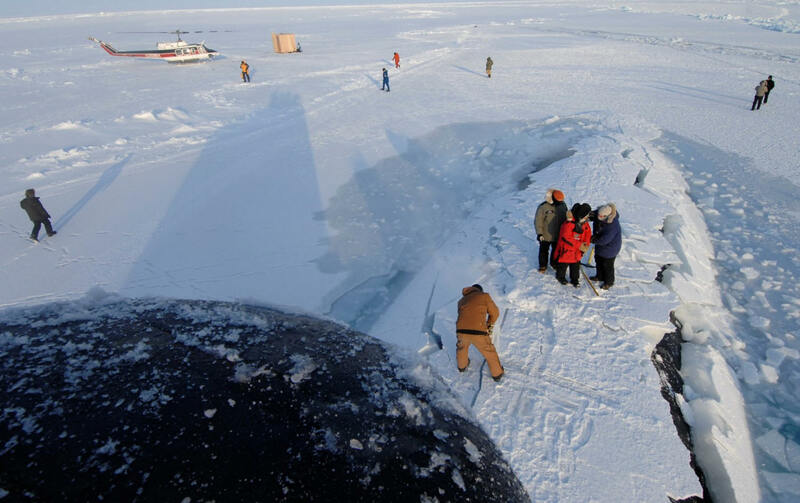 Following the completion of the ICEX-2007operations, the Navy planned to share the camp for civilian scientific research as part of the International Polar Year. 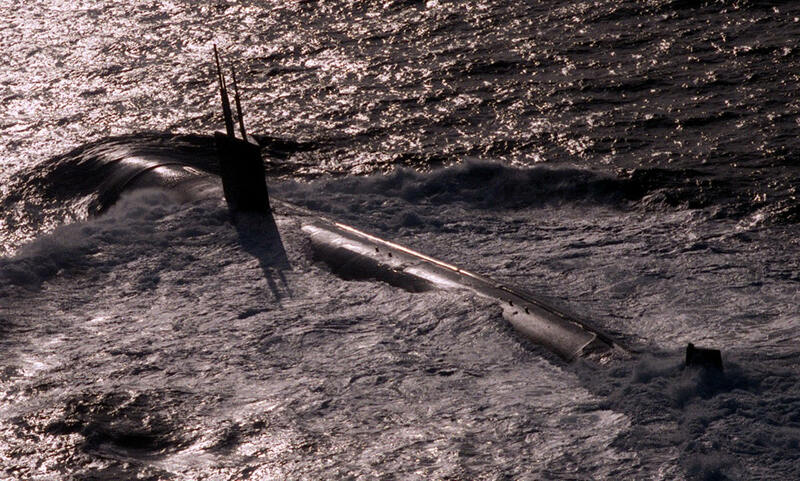 An explosion occurred on board Tireless on 21 March 2007, killing Leading Operator Mechanic Paul McCann, RN, and Operator Maintainer 2 Anthony Huntrod, RN.